Bleach is the debut album by the American grunge band Nirvana. It was released on June 15, 1989 through the independent record label Sub Pop. 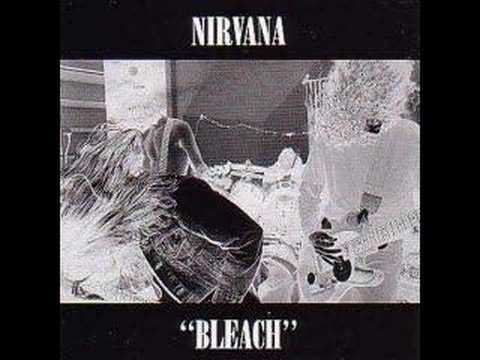 Bleach originally sold a mere 30,000 copies, but following the enormous success of the band's second album, Nevermind (1991), fans discovered Nirvana's obscure debut. It has since been certified platinum by the Recording Industry Association of America, making it one of only two albums released on Sub Pop to have received platinum certification.